Thanksgiving is quickly approaching , and as we are all rushing to the grocery to fight for that last can of cranberry sauce. I’m sure you could use a drink after. It’s within this article that I’ll be highlighting some gems that will go nicely with the turkey that you spent all day making just to have little Billy refuse to eat. A beer style that is panned by most, the Saison fits in nicely at the Thanksgiving table it’s notes of citrus and pepper pairing well with the rich flavors that adorn your feasting table. The bright fizz of this beer style also helps to cut through the fatty nature of some of our festive favorites. 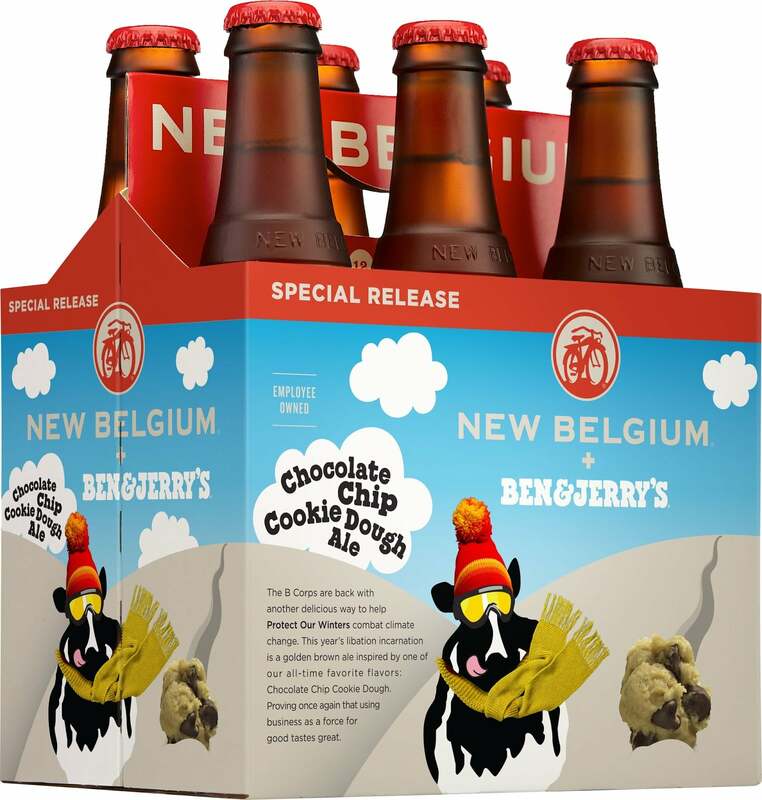 Packing complex flavors of Bread Pudding, Toffee, and Caramel, It is no surprise you’d want to add this beer style to the dessert table. Rather it’s a 40 Shilling or a wee Heavy, the scotch ale is a wonderful beer to be enjoyed by anyone who has enough room left to try it. The Double Magician is a Double London-Style Red Ale. Deep mahogany in color with an off white head, The Double Magician has aromas of toffee, light citrus, and just a hint of roast. 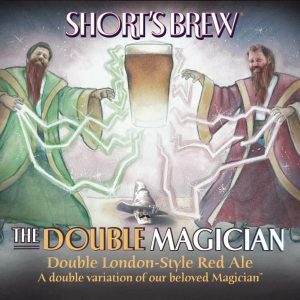 The DoubleMagician is medium-bodied with flavors of raisin, toffee, and a slight hop bitterness. The finish is balanced and dry. 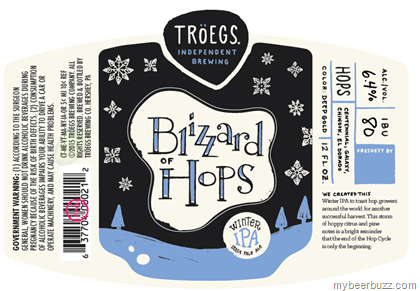 We created this Winter IPA to toast hop growers around the world for another successful harvest. 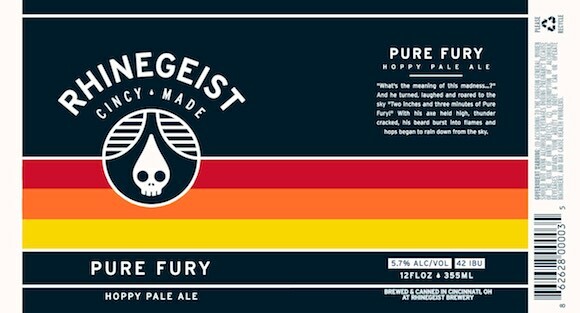 This storm of hoppy citrus and pine notes is a bright reminder the end of the Hop Cycle is only the beginning. 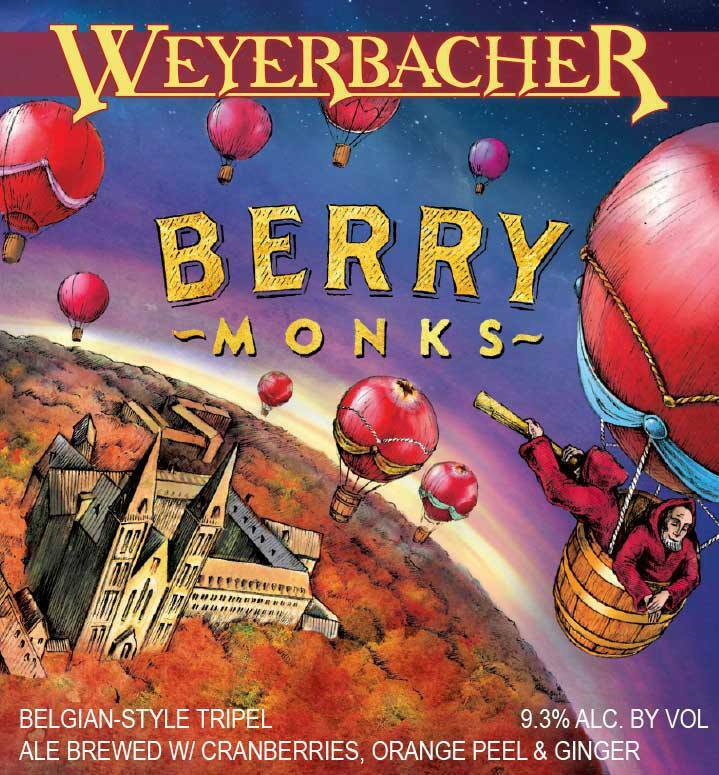 Berry Monks is a variation on our classic Belgian Tripel, Merry Monks, brewed with cranberries, orange peel and ginger. 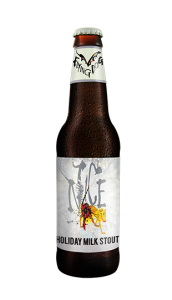 This 9.3% ABV ale is ripe with apple and pear notes, which blend nicely with the tartness of the cranberries, the citrus twist of the orange peel and a touch of ginger. It’s great on its own or paired with your favorite holiday dish. With our second collaboration with our friends at Rhinegeist, we bring you respite from the chills of winter with a deeply complex, rich and malty lumberjack of a beer. 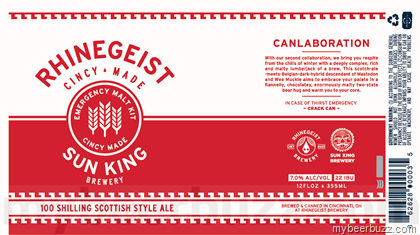 This Scottish-Style Wee Heavy meets Belgian-Style Dark Hybrid descendant of Wee Muckle and Mastodon aims to embrace your palate in a flannely, chocolatey, enormously malty two-state bear hug and warm you to your core. 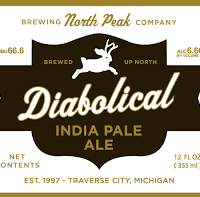 North Peak Diabolical IPA has hops from nose to tail. 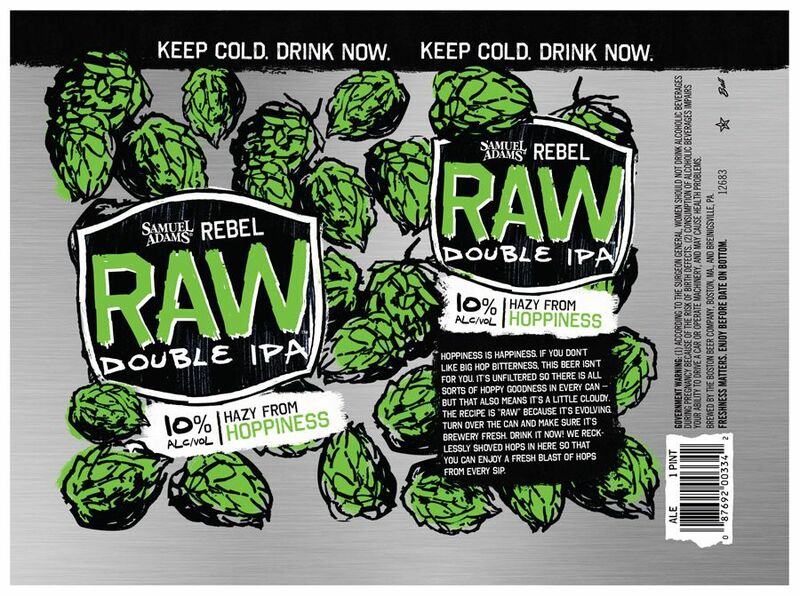 This IPA is unfiltered and dry-hopped with Michigan grown Chinook and Cascade hops. It has a smooth malt character and citrus pine aroma. 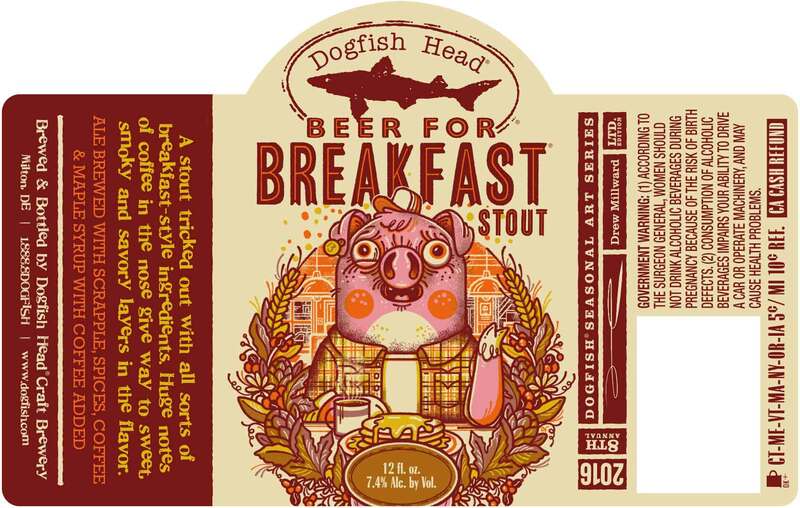 A stout tricked out with all sorts of breakfast ingredients including Guatemalan Antigua cold press coffee, Maple syrup harvested from Western Massachusetts and for the quintessential Delaware breakfast touch – Rapa Scrapple and their secret blend of spices. 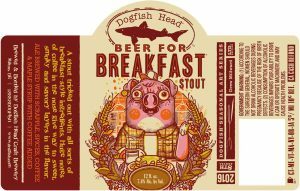 2-row Applewood smoked barley, Kiln Coffee malt, Flaked oats, Roasted barley, Caramel malt along with additions of Molasses, Milk Sugars (lactose), Brown Sugar, Roasted Chicory lay the foundation for this malty, breakfast-themed concoction. Enjoy huge notes of coffee in the nose and savory layers in the flavor. 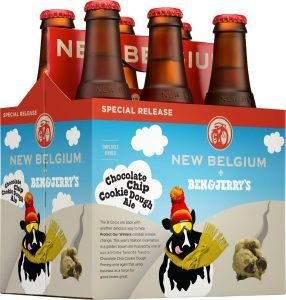 Clown Shoes Beers’ sixth anniversary is this December! 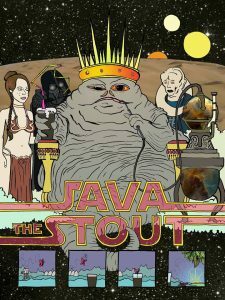 We are going in a different direction than usual for this anniversary, releasing a beer we expect to become a year round offering that highlights our crazy cast of characters and our love of good music. 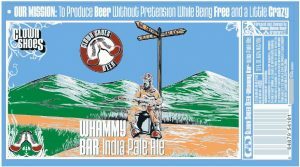 Whammy Bar #2 will be a single IPA featuring a West Coast malt profile and high alpha hops. 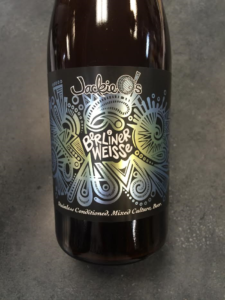 Our Berliner Weiss is created using a proprietary yeast blend. 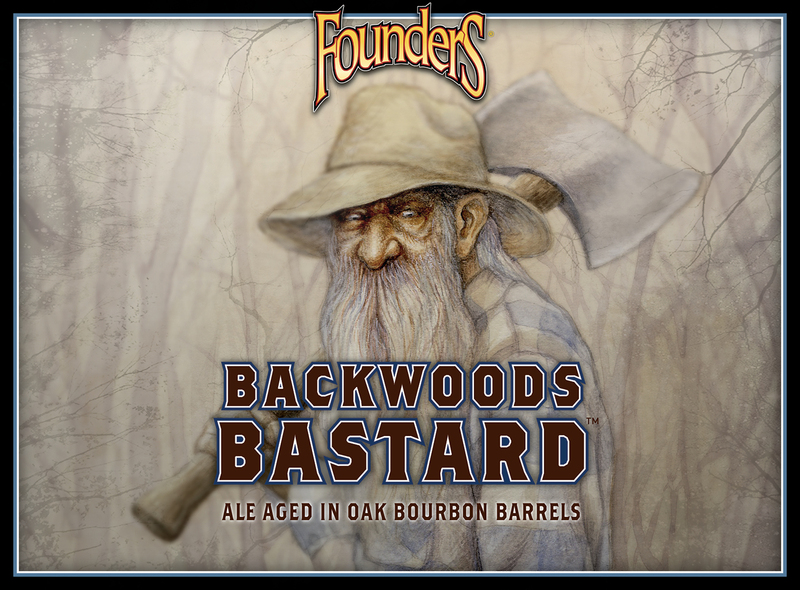 over the course of three months, this beer naturally becomes tart and full of character. a unique solera method ensures consistency and perpetual motion. 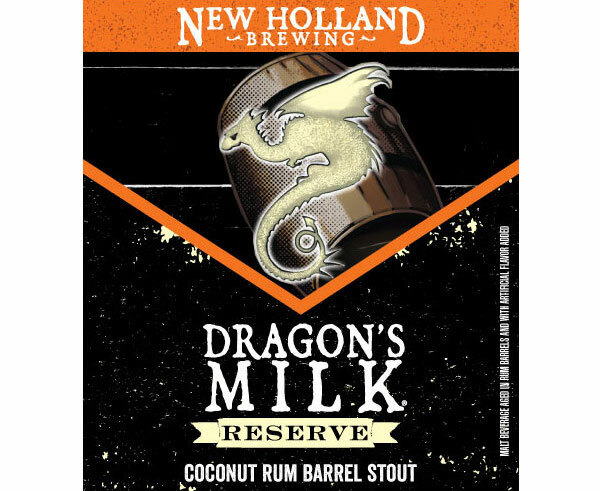 *No kettles were soured in the making of this beer. 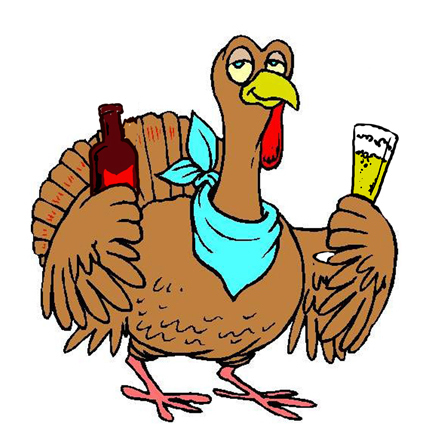 Also, Have a happy Thanksgiving! Black Maple was a beer we brewed on the fly. An open brew day was reason enough to go big and bold. We put out heads together and crafted an imperial porter with deep nutty notes, a touch of smoked malt, a melange of crystal malts, and a rich chocolate backbone. Locally harvested maple syrup from Sticky Pete’s was added to the kettle. The whole batch was then placed into bourbon barrels where it rested for 11 months. 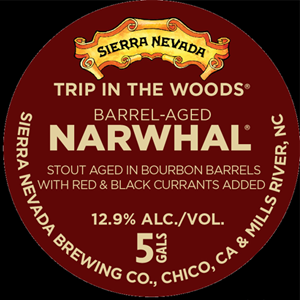 This beer was consistently some of our favorite barrels to sample, we hope you enjoy. 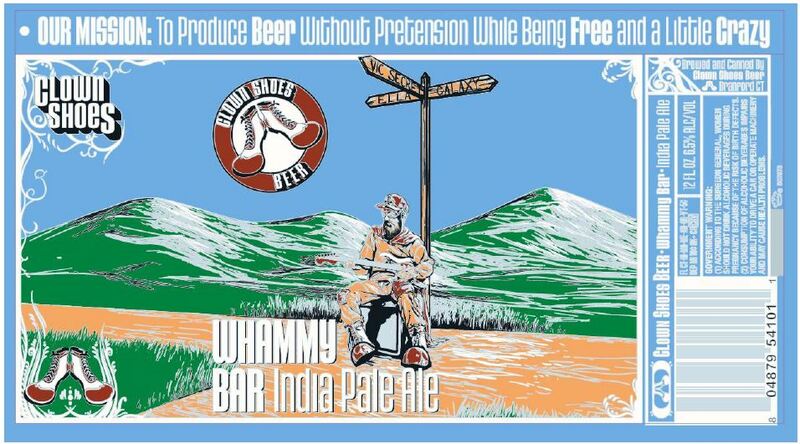 Long ago, British farmhouse brewers made special ales using the first runnings of the mash. These beers, now called barley wine, are brewed in the tradition of days past. 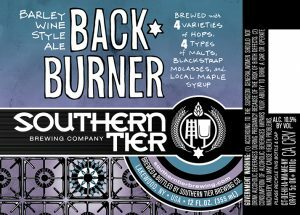 At Southern Tier this long awaited brew is placed on the back burner until the start of the new year. 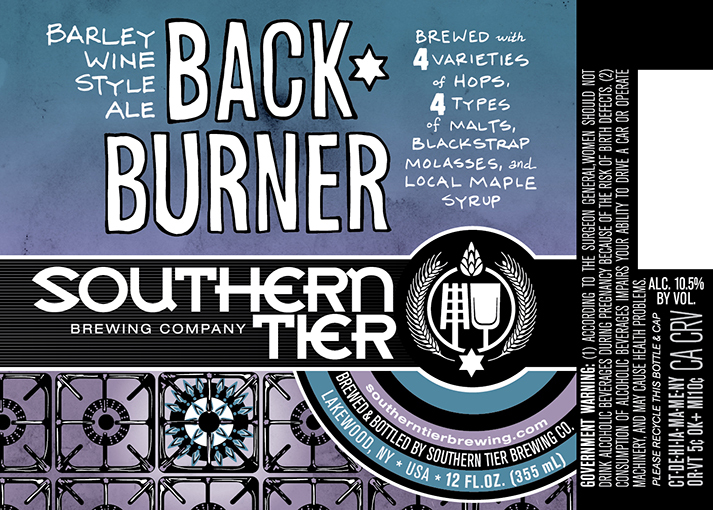 Back Burner Barley Wine is a celebration of things to come and things remembered. 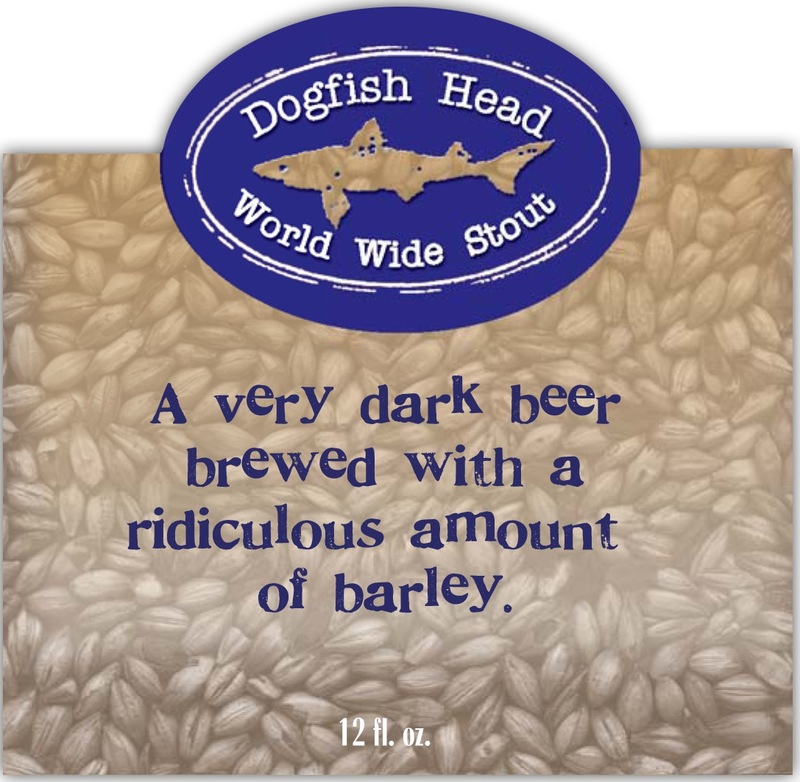 It’s conceived in three small batches, using voluminous amounts of barley and hops. The process starts early in the morning and ends late into the night. 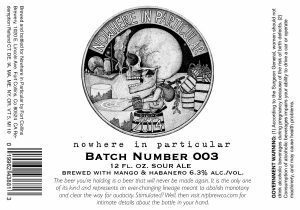 We hope this rare brew reignites your spirit for another trip around the sun. 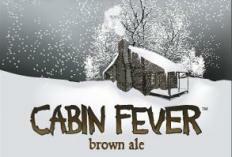 With the onset of winter, the brewerâ€™s mind turns to providing warmth. For our winter seasonal, Southern Tier offers Old Man Winter Ale, a rich and complex amalgam of hops and barley that will put the feeling back in your toes and lift your spirits above the snow. Old Man Winter throws a deep and inviting hue with a thickness that clings to the glass and the warmth of an open flame. 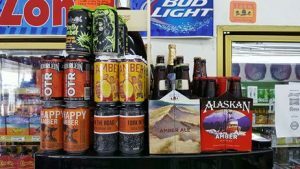 Because of its high alcohol content, Old Man Winter is a heady brew that encourages sipping and pondering its essential richness. Drink it fresh now, or cellar some bottles to see how this old man becomes wiser with age. 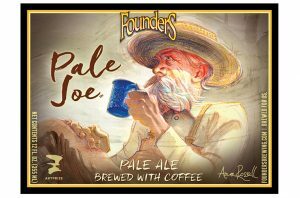 A light, golden ale brewed using high end, lightly roasted, fruit forward coffees that don’t get too bitter or astringent. Brewed with a naturally processed, sun dried coffee from the Sidamo region of Ethiopia, roasted at Ferris Coffee, right here in town. 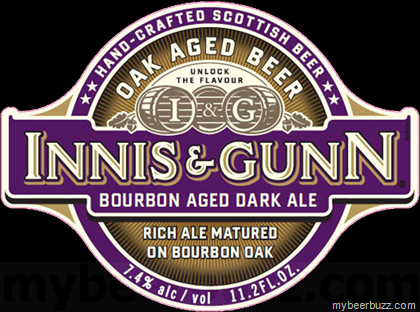 This very special dark ale has been brewed in small batches and then matured in hand-selected, first-fill bourbon casks to give it its rich, rounded character. 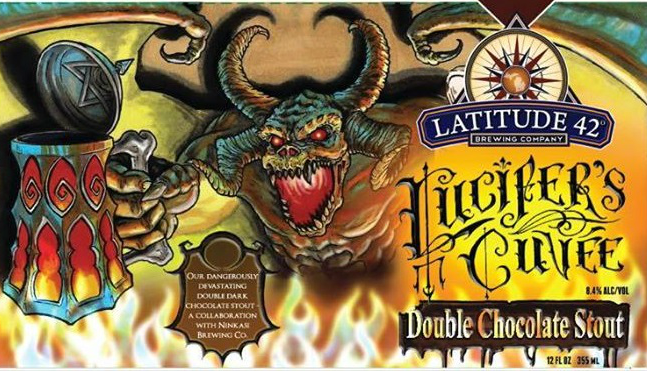 Dangerously devastating, Lucifer’s Cuvée is our Double Chocolate Oatmeal Stout. 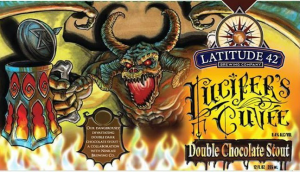 Intense hearty rye, along with a decadent gourmet chocolate essence, are balanced by the addition of Cascade hops. 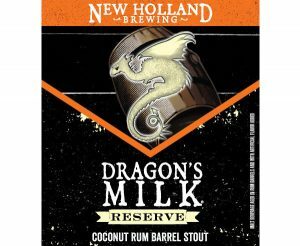 8.4% ABV. 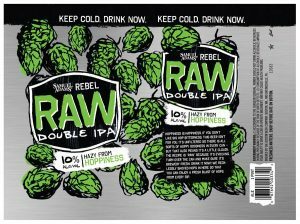 A big, beautiful IPA with a resinous, piney punch. Bright aroma, with bold grapefruit and pine notes from intense dry hopping. 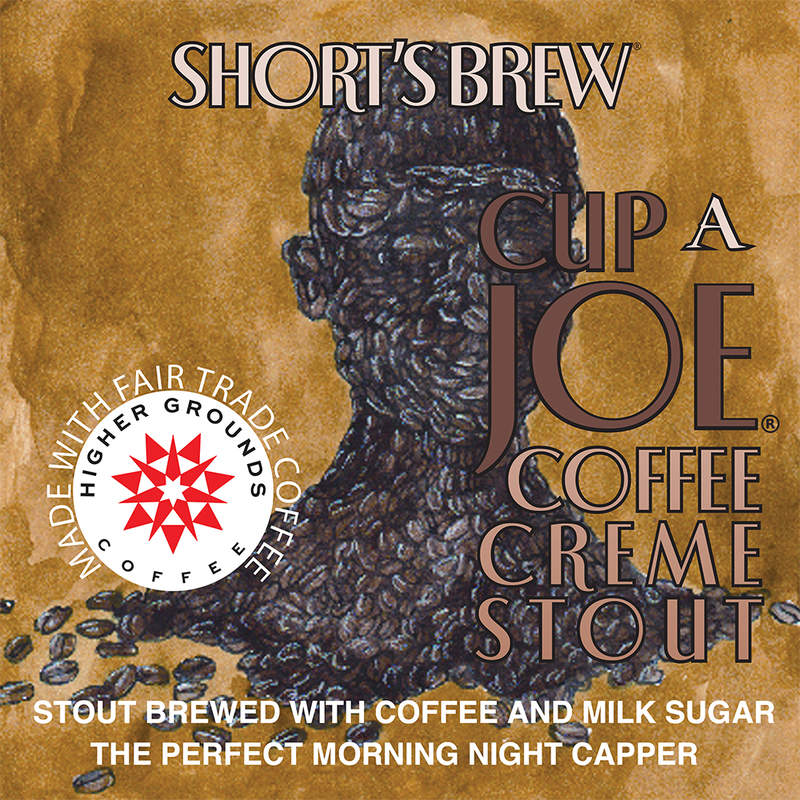 A caramel centered stout accentuated by Athens’ Own Dawn Chorus French Roast. 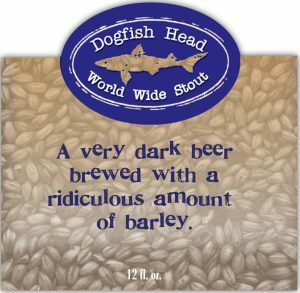 We start from a stout with minimal roasted barley and an abundant amount of caramel malts (Special B, cara 8); this creates sweet flavors and mouth feel to boot! After fermentation the beer is cold conditioned on four pounds of course ground coffee beans for one week to add color and lots of roasted flavor. 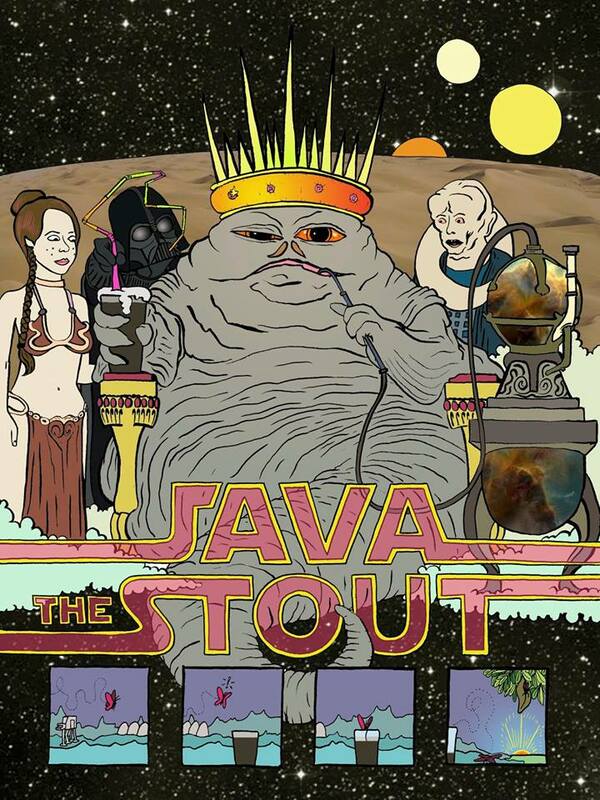 Java the Stout not only contains approximately a half a cup of coffee caffeine per pint, but is also 6.5% abv. Great body with robust aroma and pungent coffee flavor. What more could you ask for? 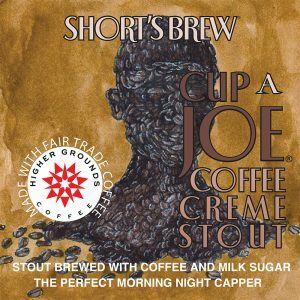 With subtle sweetness and a palate full of holiday spice and bourbon, this beer can standalone as your dessert course all season long. 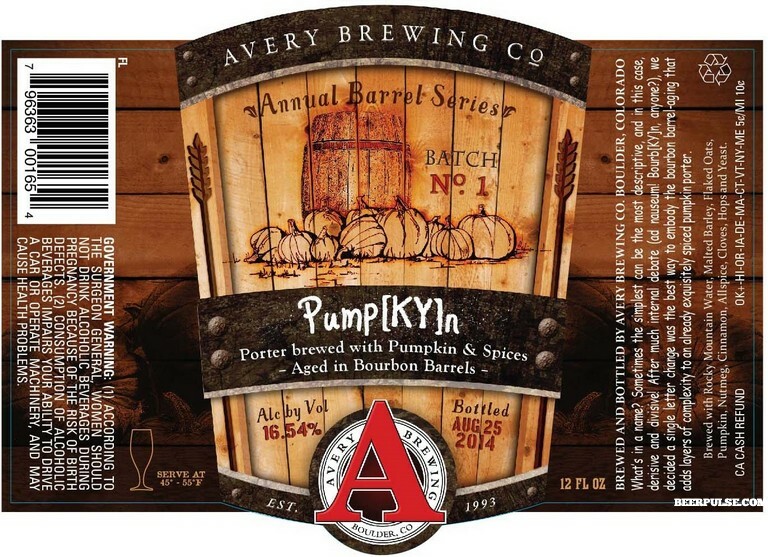 Bourbon Barrel-Aged Pumpkin Porter. What’s in a name? Sometimes the simplest can be the most descriptive, and in this case, derisive and divisive! After much internal debate (ad nauseum! Bourb[KY]n, anyone? ), we decided a single letter change was the best way to embody the bourbon barrel-aging that adds layers of complexity to an already exquisitely spiced pumpkin porter. 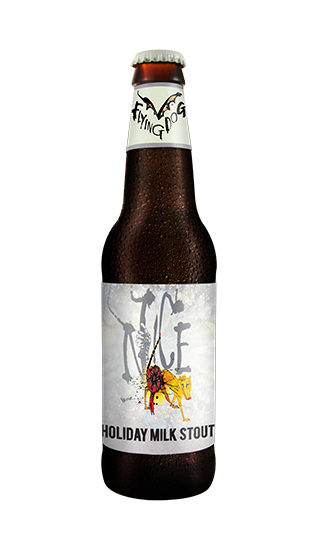 A new take on a classic beer, this bottle overflows with notes of vanilla, caramel and ginger flavors. 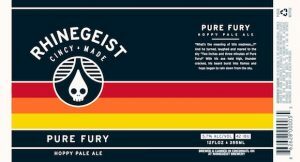 all coalescing into a maelstrom of flavor and wonderment. 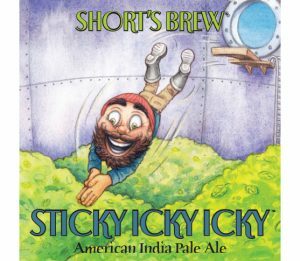 Sticky Icky Icky is a radiantly dank, clear copper-colored American India Pale Ale loaded with citrusy hop aromas. 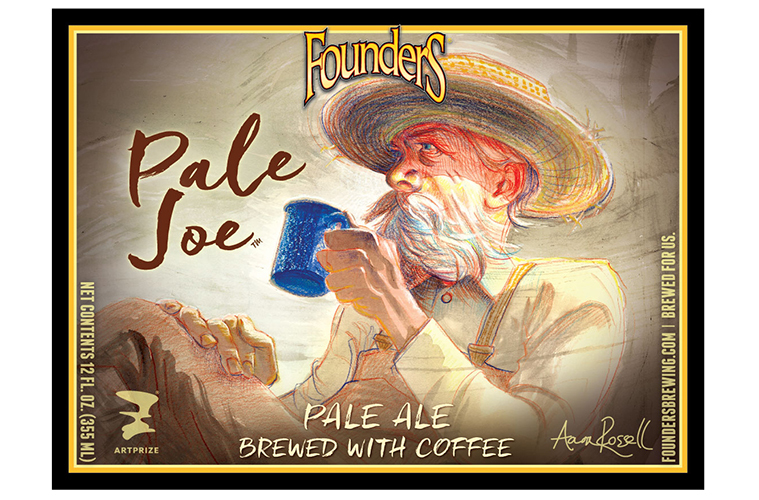 This light, yet full-bodied, ale seems perfectly balanced by equal parts sweet malt and fruity juicy hops. A medium bitterness lingers in the finish with a subtle earthiness.